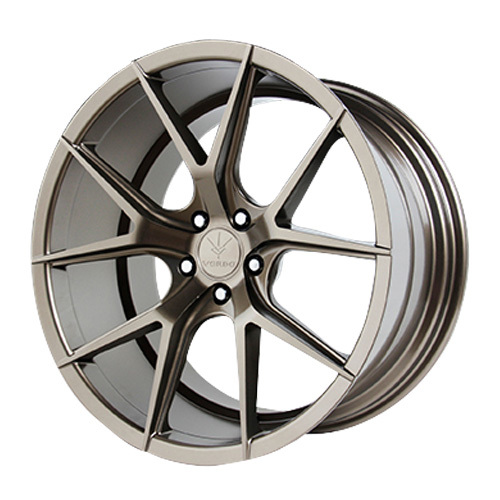 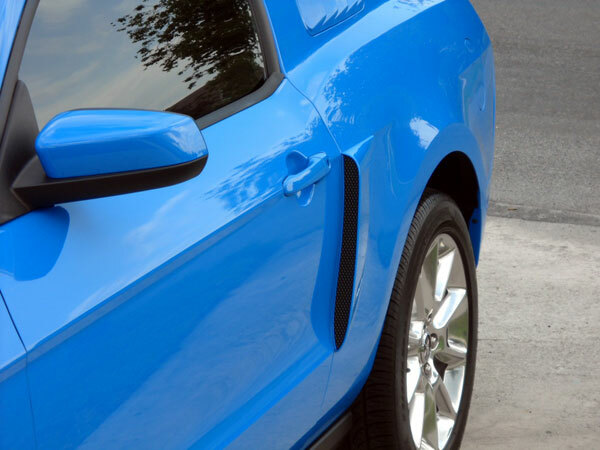 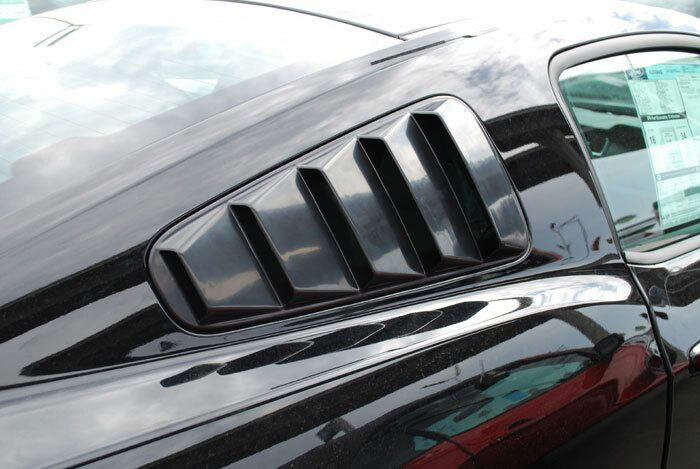 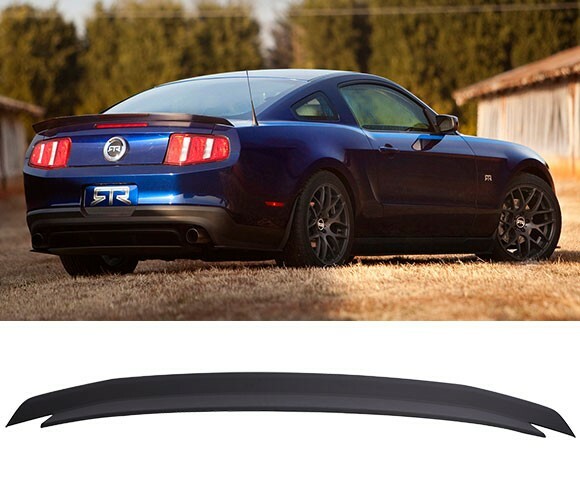 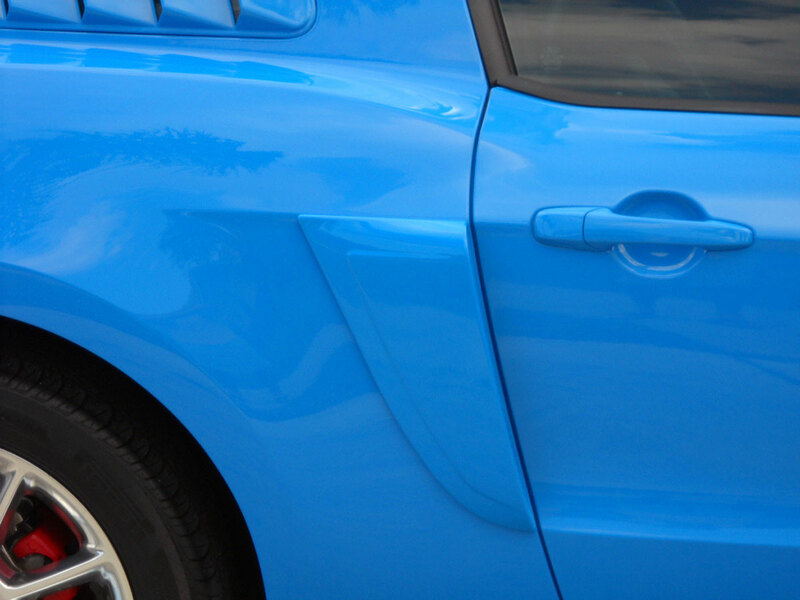 Designed after the 1966 Mustang Side Scoop, these Side Scoop will add old school flare with some new school style to your 2010 - 2014 Mustang. 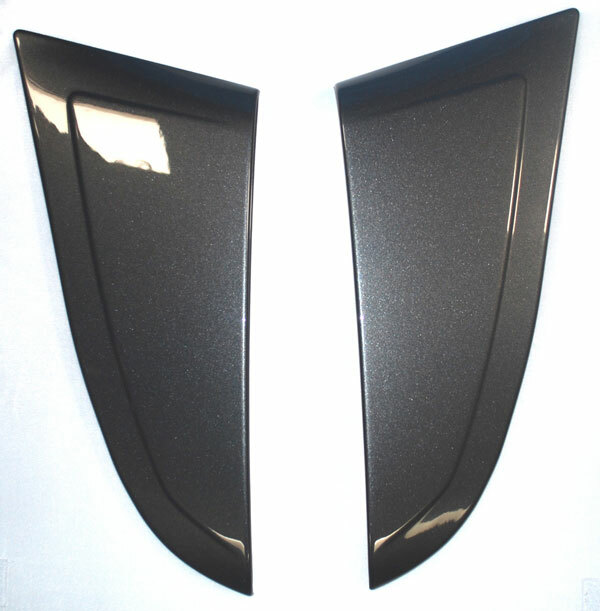 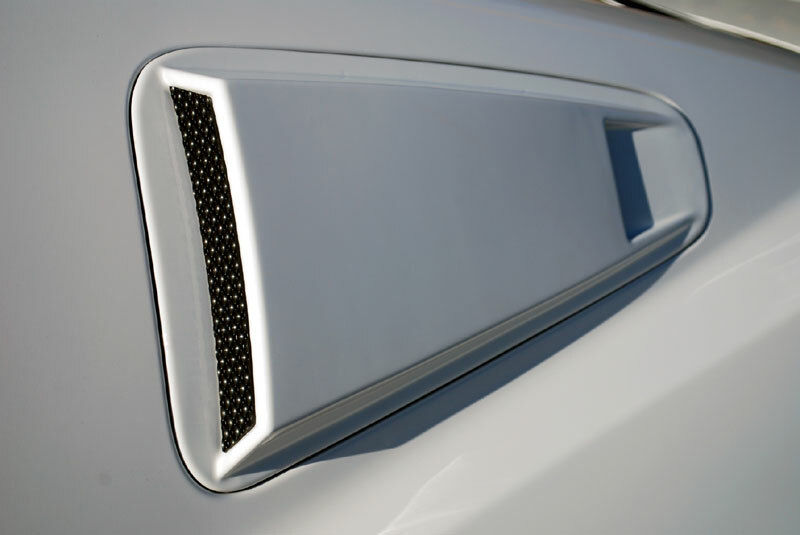 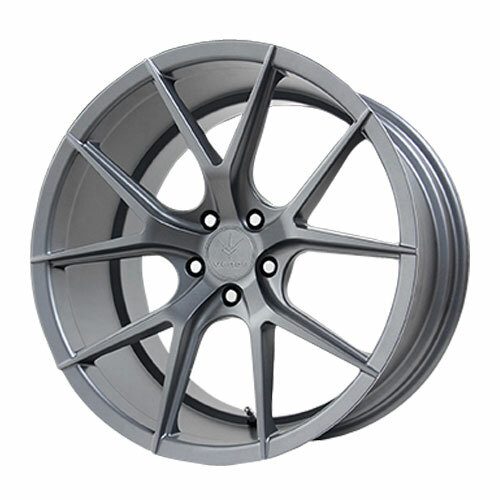 One set (1 driver and 1 passenger) The Side Quarter Panel Scoops are manufactured in ABS and attaches directly to the body with very high bond double sided tape. 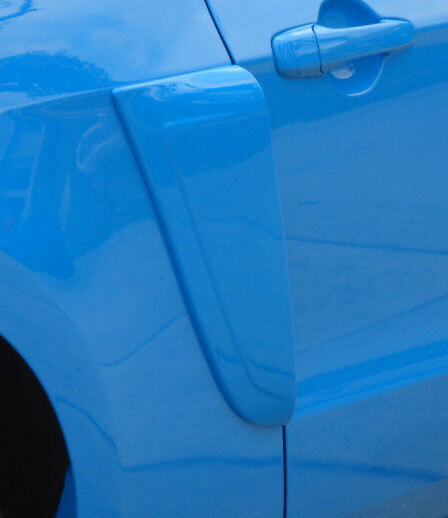 Very high quality product.